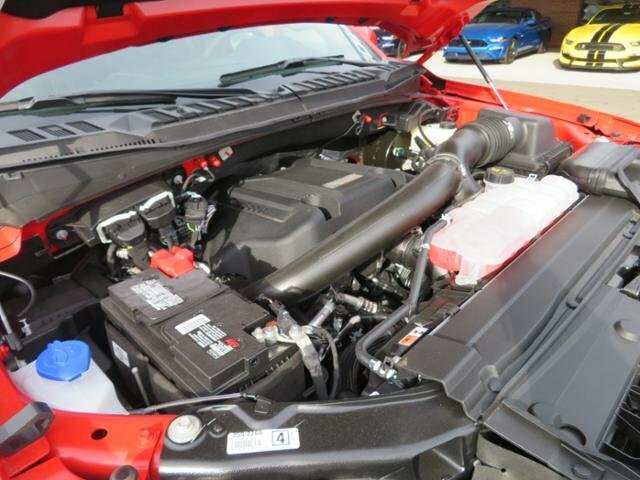 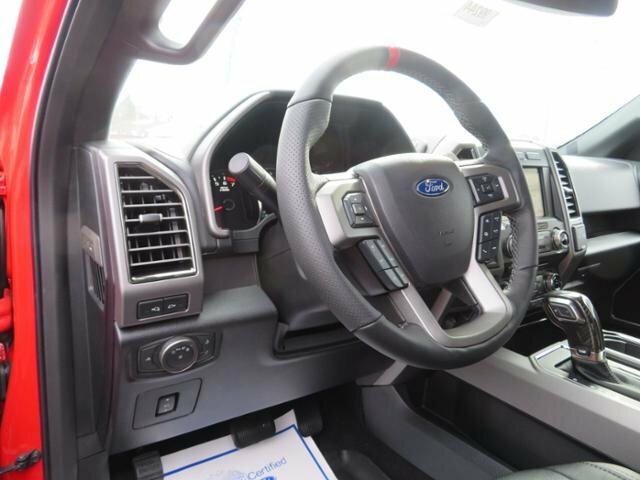 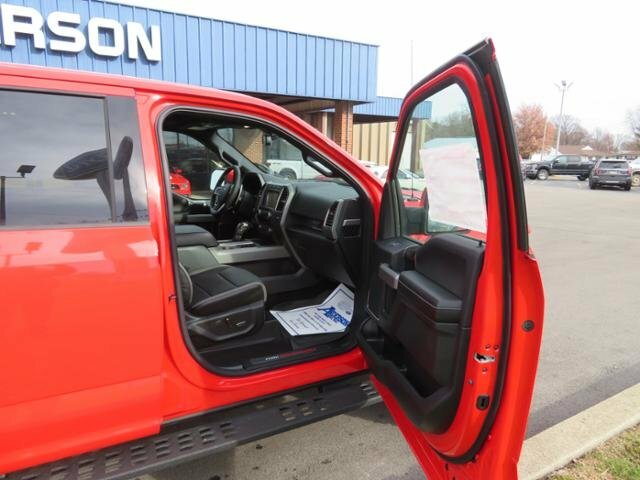 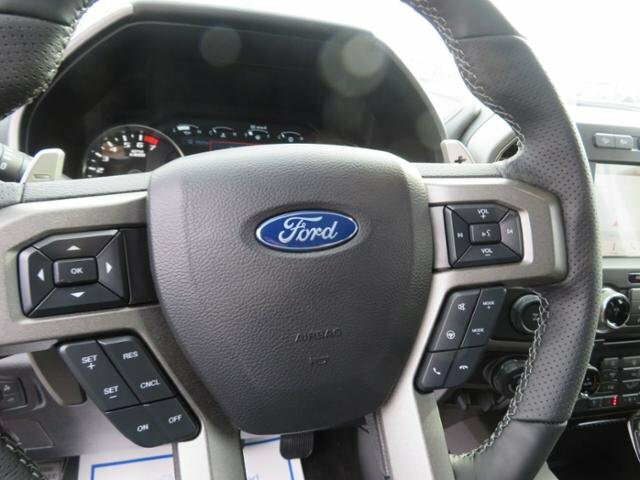 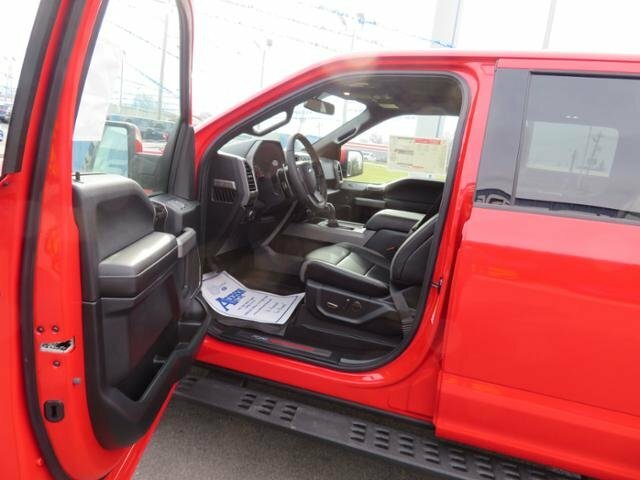 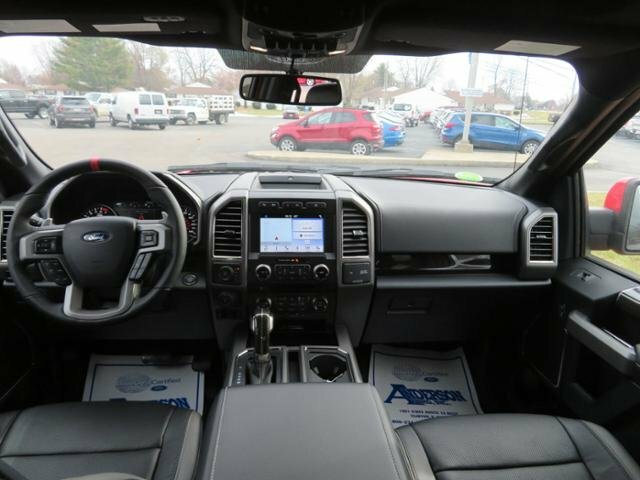 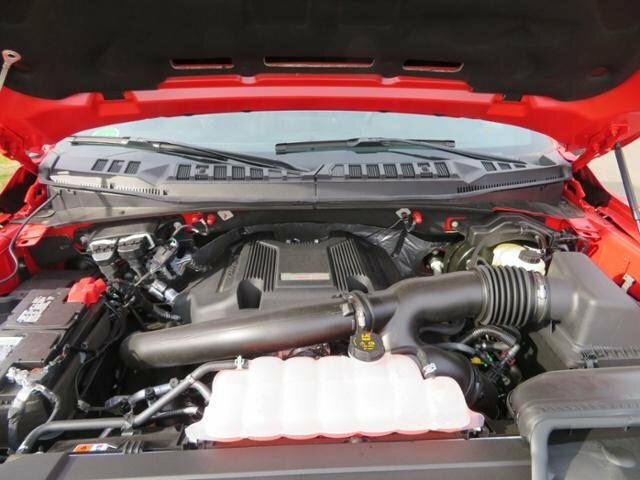 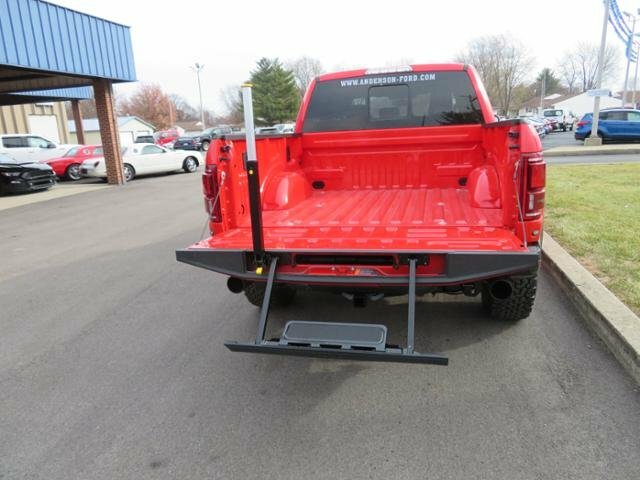 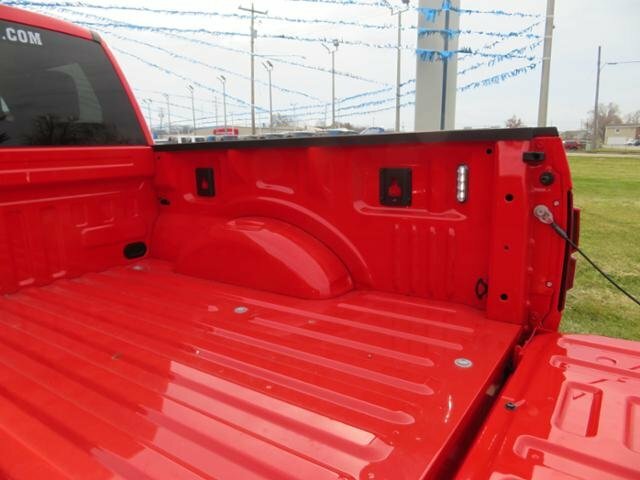 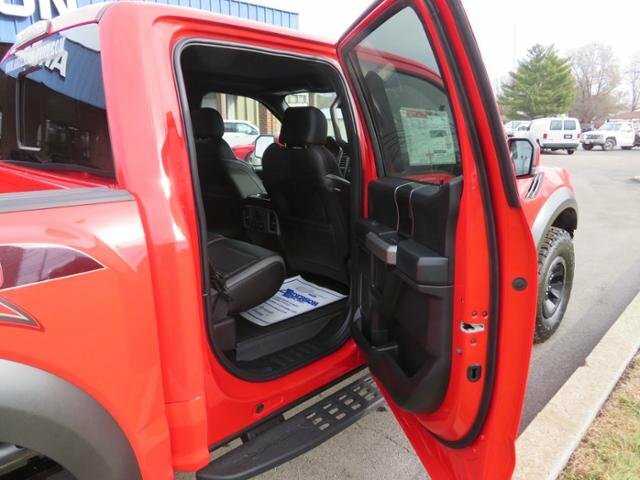 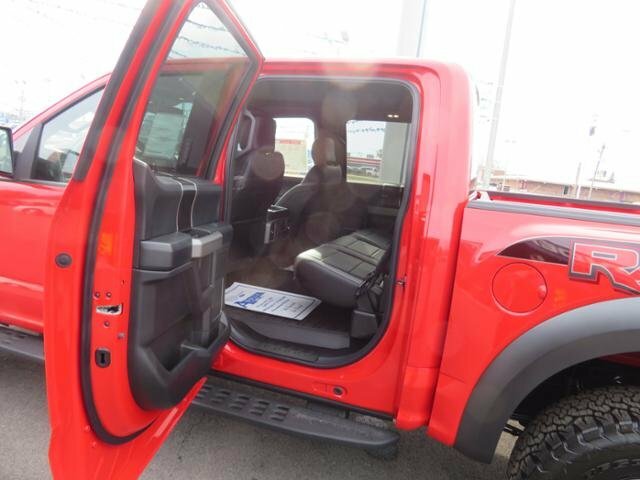 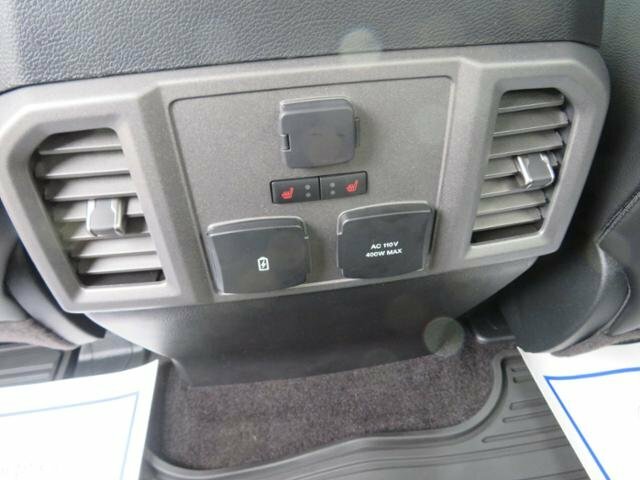 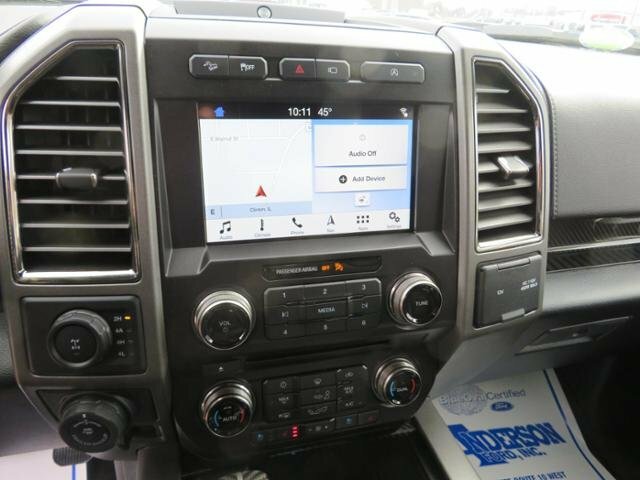 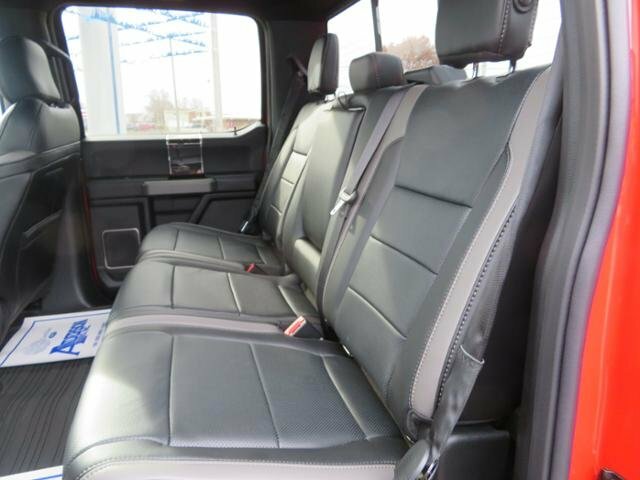 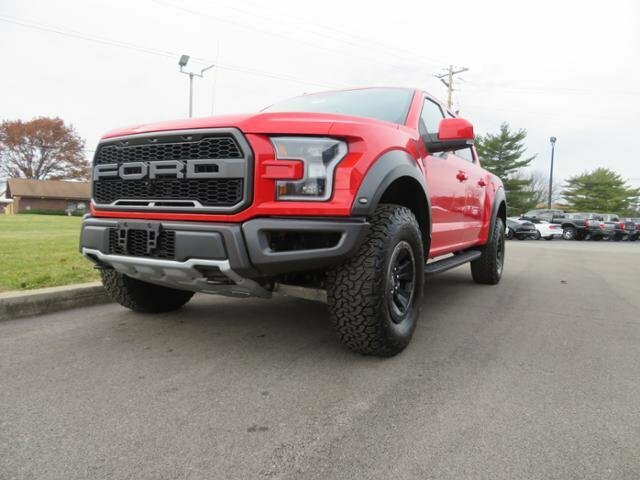 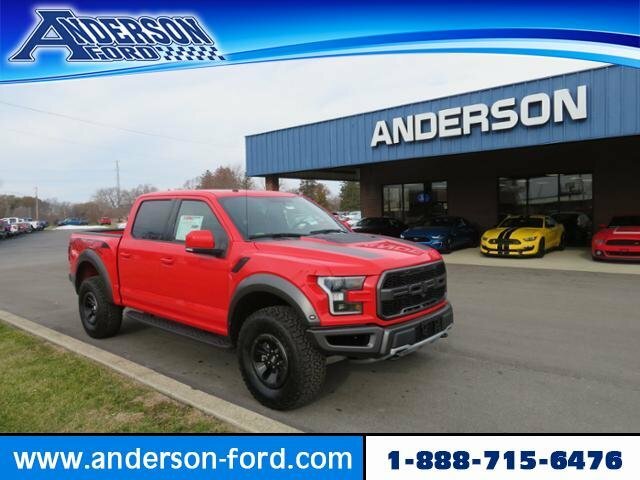 Moonroof, Navigation, Heated Leather Seats, EQUIPMENT GROUP 802A LUXURY, RACE RED, LED BOX LIGHTING, SECOND-ROW HEATED SEATS, ENGINE: 3.5L V6 ECOBOOST HIGH OUTPUT, 4x4. 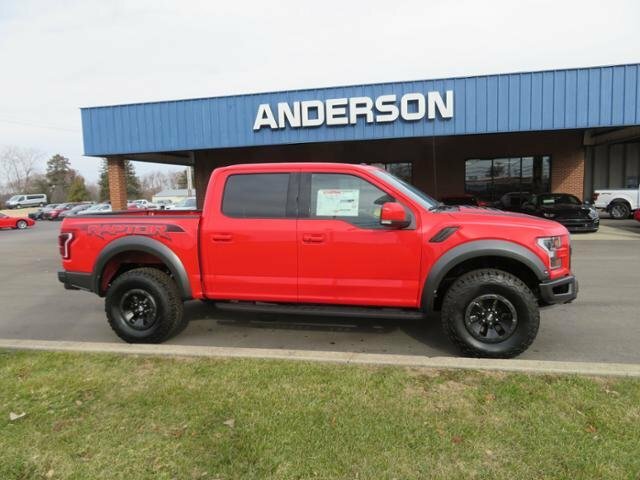 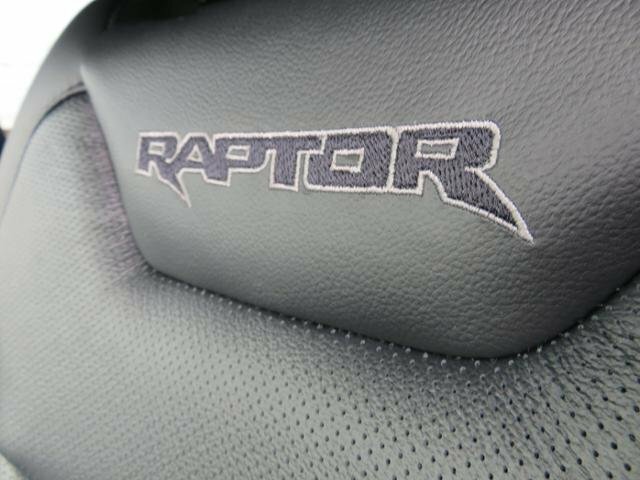 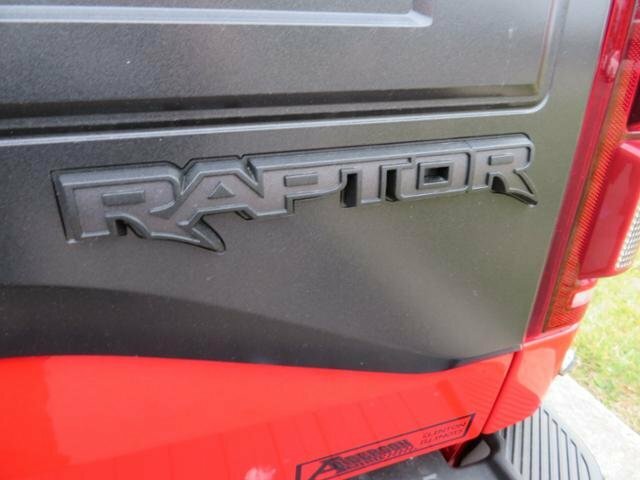 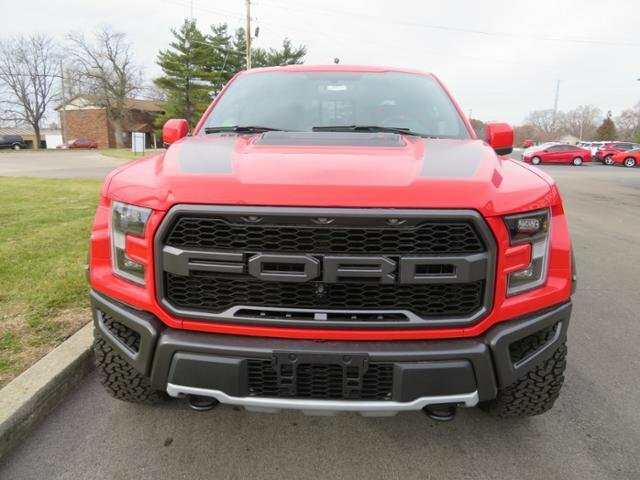 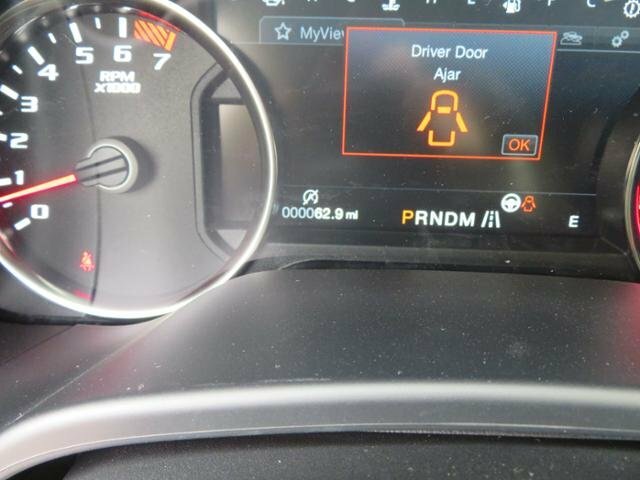 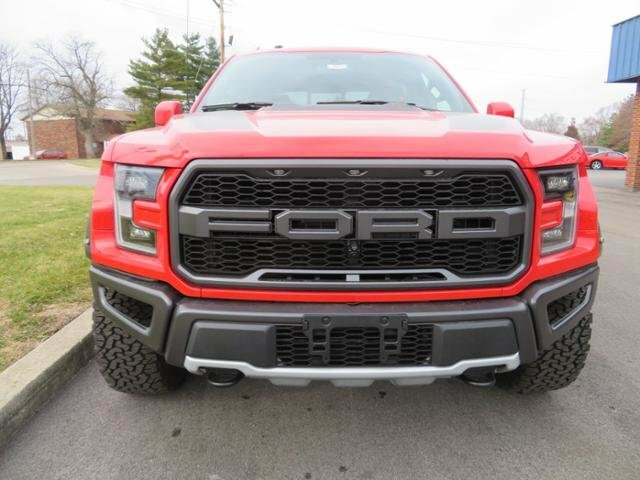 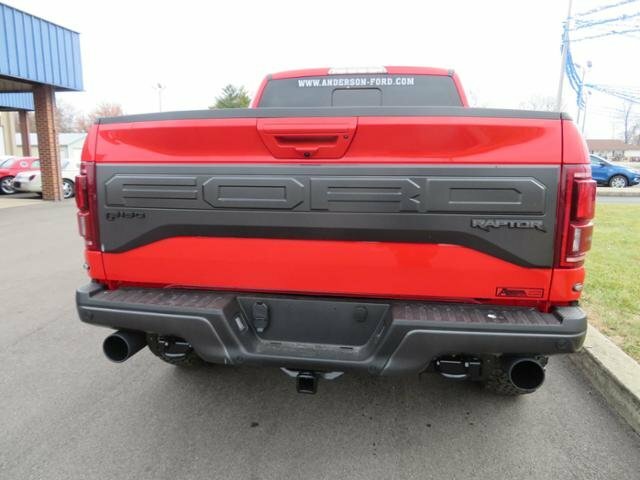 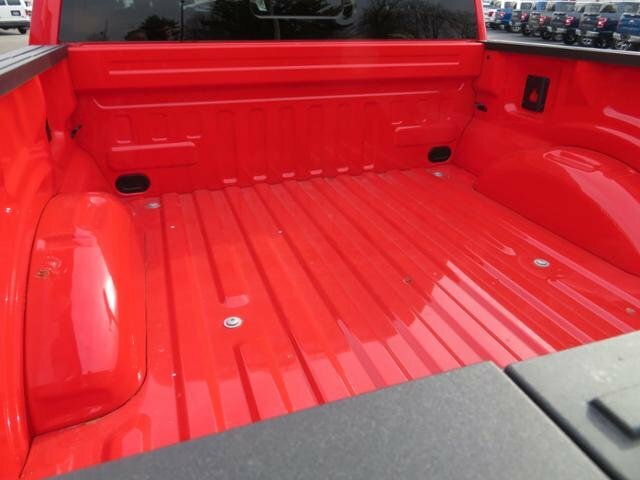 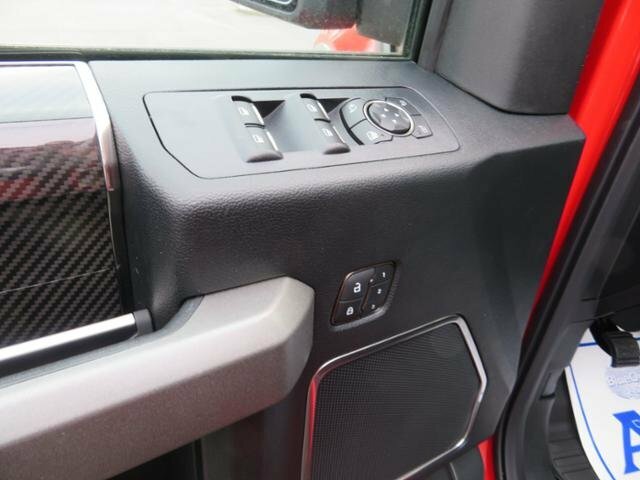 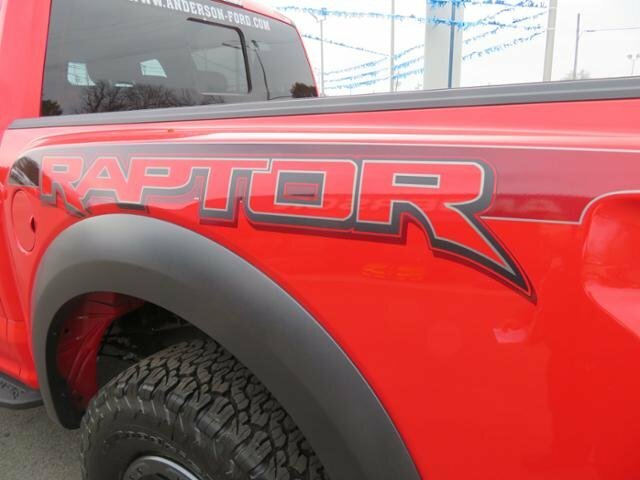 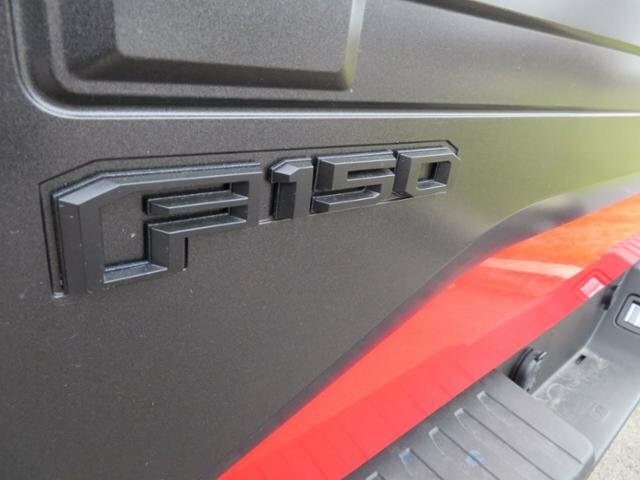 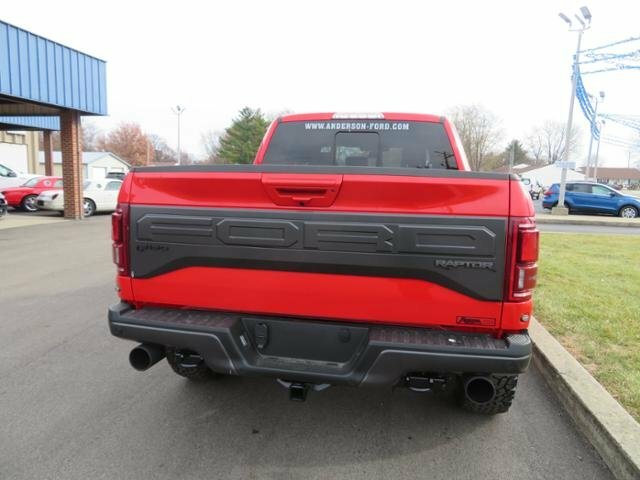 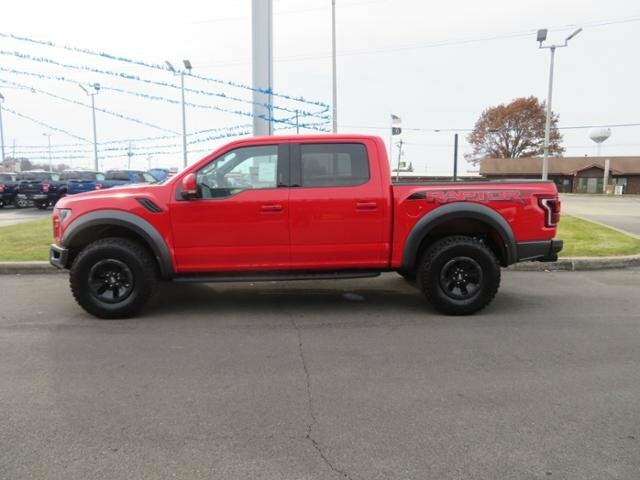 Race Red exterior and Black interior, Raptor trim AND MORE! 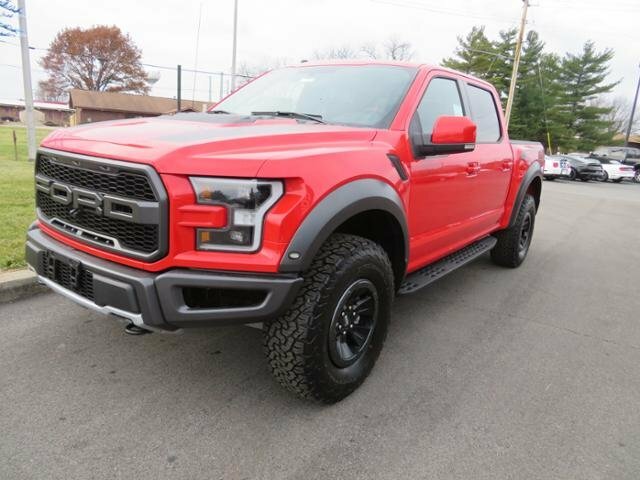 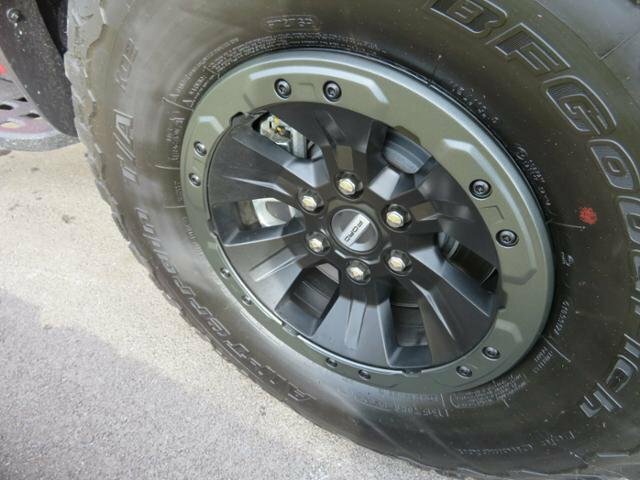 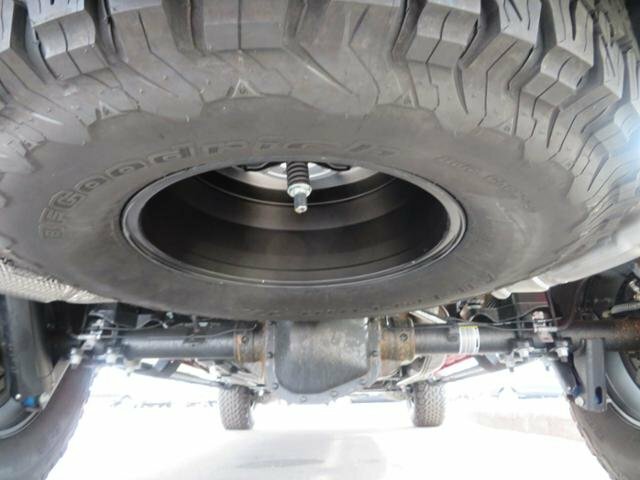 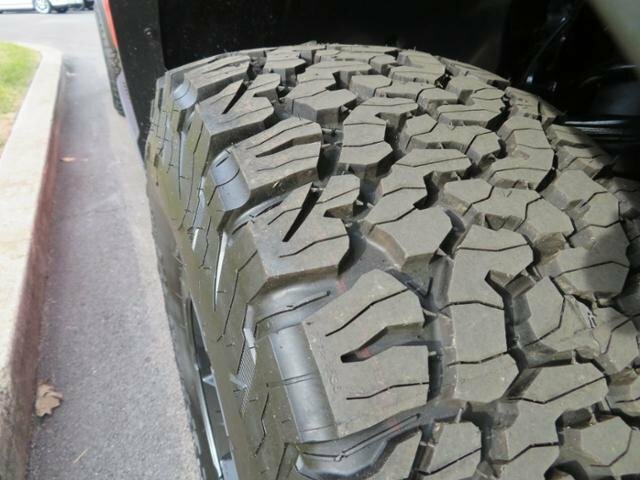 4x4, Running Boards, Trailer Hitch Electrochromic rearview mirror, 4-Wheel Disc Brakes, Child Safety Locks, Electronic Stability Control, Brake Assist.